i can’t believe it’s a new year already! it feels like 2016 went by waaay too fast. we were busy having too much fun to really notice how quickly the time was passing us by, i guess! but i do love a new year because it brings with it a resolve to try new things, to do better at the things we know we should, and to give us a brand new start to do so. it’s because of a new year that i taught myself how to make bread. it’s because of a new year that i began menu planning and became prepared for the inevitable busy days in life. it’s because of a new year that i decided to be responsible for my spending habits and keep track of my budget. if we want to, we can make ourselves who we hope to be…one goal and one day at a time. 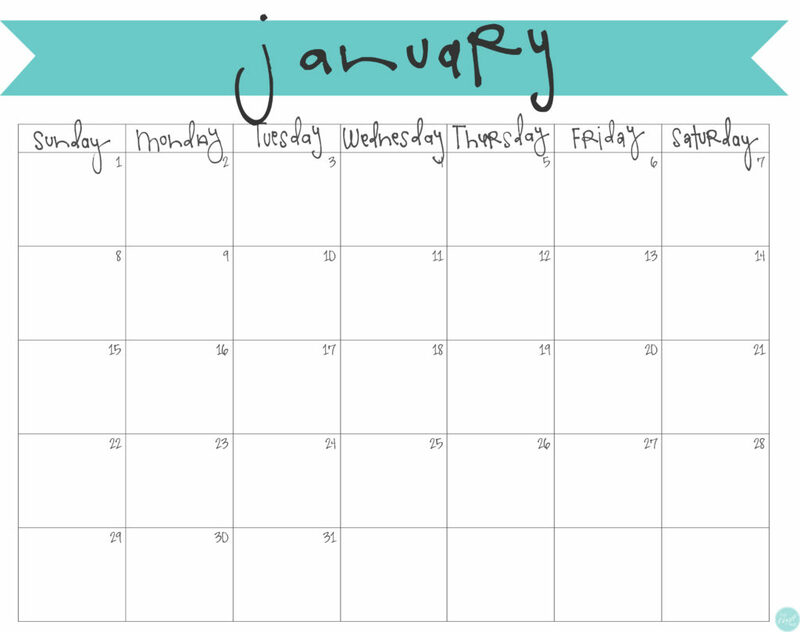 so here’s a january calendar to start our new year off right – just download (for free!) 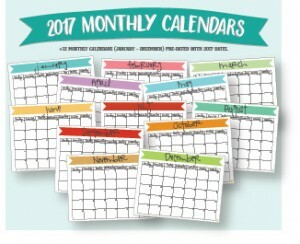 this printable january 2017 calendar (also, here’s an entire year of 2017 monthly a5 calendars for free.) and if you want, write in something you can do each day that will help move you towards one of your new year goals. i’m hoping this calendar can help all of us in achieving our goals no matter what they may be, but especially if your goal is to become a little more organized! 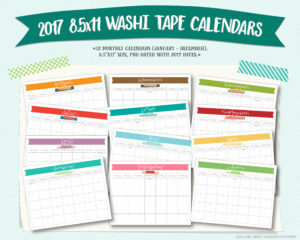 click here to download your free printable january 2017 calendar. if you want to get the WHOLE YEAR of these monthly calendars ALL AT ONCE, visit my etsy shop and see this listing here. 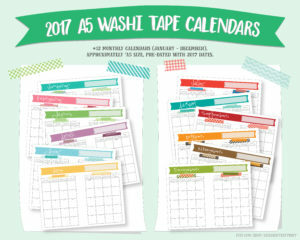 it is affordable, and the best part: you don’t have to wait til the beginning of each month to get these cute calendars! 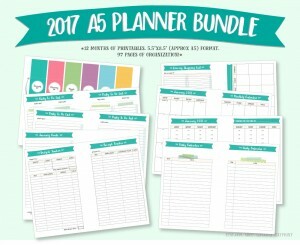 you can plan as far in advance as you’d like! if you’re looking for even more ways to become an organized person this year, make sure to check out my etsy shop, livecrafteatprint…you’re sure to find one (or several) ways to organize your life!